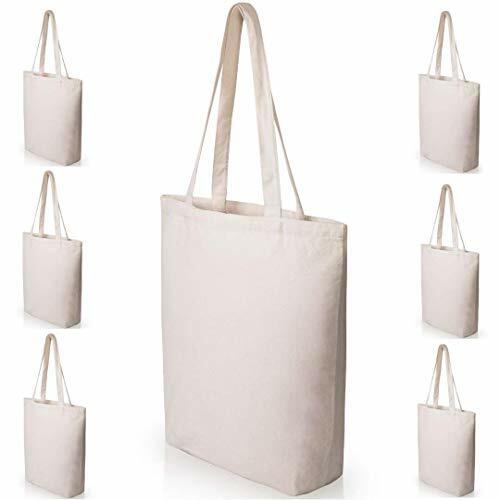 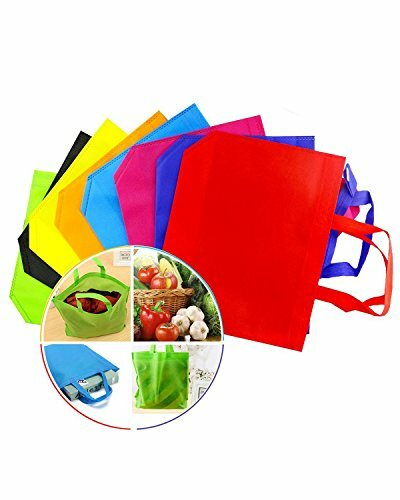 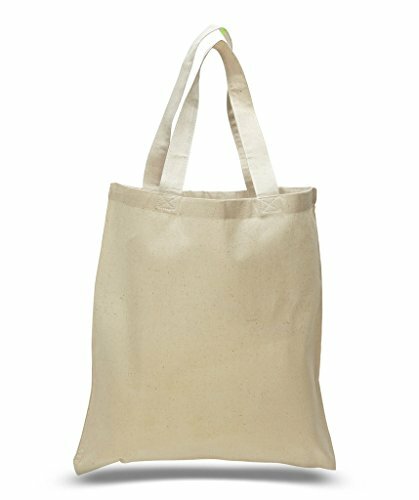 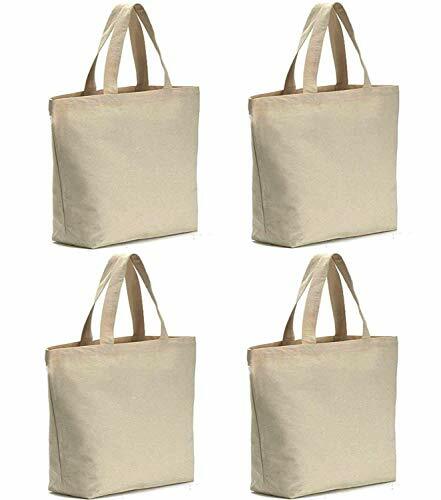 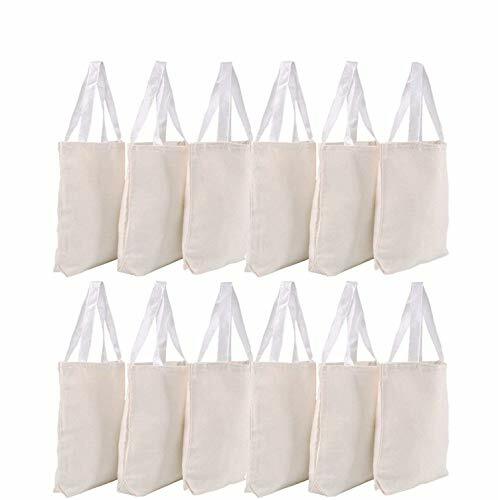 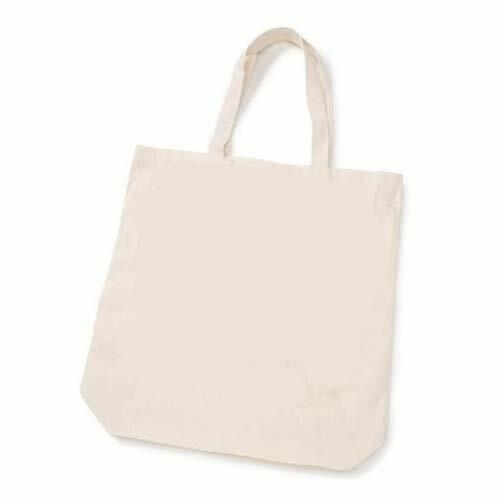 Lightweight, natural 100% cotton tote measuring 15 x 16 x 4 inches. 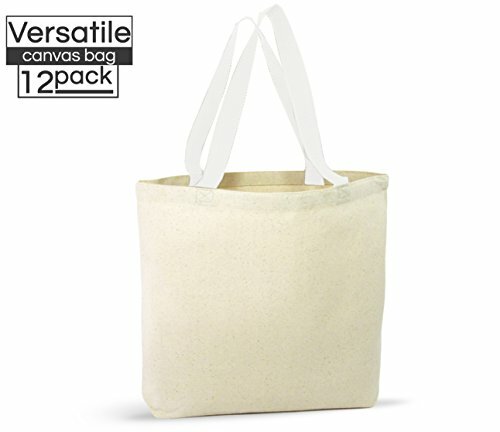 Each tote is ready to decorate with paint, markers, rhinestones, embroidery, and more! 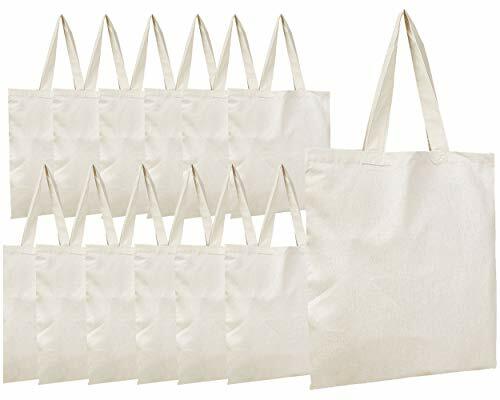 1 piece per package.